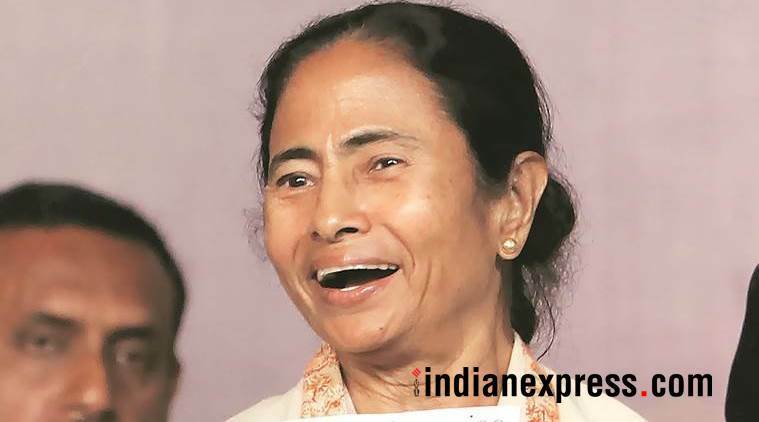 Chief Minister Mamata Banerjee on Monday arrived in Darjeeling to attend a two-day business meet, beginning Tuesday. The industrial meeting, which has been organised to boost economic activities in Darjeeling Hills, will focus on setting up an IT hub, apart from attracting investments in horticulture, food processing and tourism sectors. The state government also has plans to identify land for the setting up of a university in Darjeeling. The meet assumes significance as the government wants to send a strong message of development to the people of Darjeeling Hills, which was rocked by a 104-day shutdown last year over a separate statehood demand. Meanwhile, the chief minister expressed her condolences over the loss of lives due to an aeroplane accident in Kathmandu airport on Monday.